The three Tribes of the Daos Empire — Shura, Dai and Gorma — were peaceful until the Gorma set out to conquer the planet, launching a magical war between the Gorma and Dai Tribes that lasted for centuries. In the end, both civilizations were lost… until now. The evil Gorma have returned. 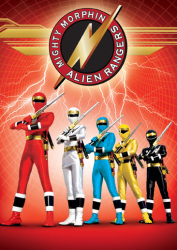 Now, it's up to Master Kaku to assemble a team of kids with high levels of Ch'i to become the protectors of the Earth known as the Dairangers! 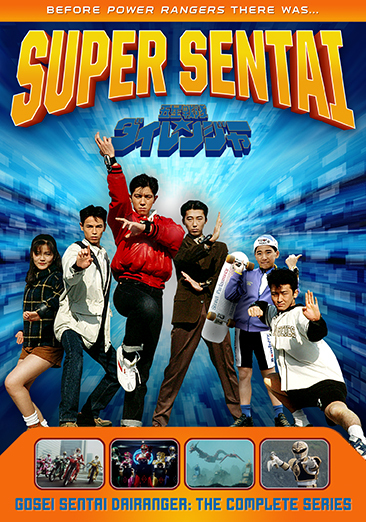 1 Gosei Sentai Dairanger: L-e-e-et's Tenshin!!! 2 Gosei Sentai Dairanger: I-i-i-it's Qi-Power!!! 3 Gosei Sentai Dairanger: Your Souls, Please! 4 Gosei Sentai Dairanger: We're Naïve!! 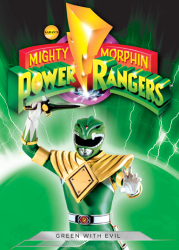 6 Gosei Sentai Dairanger: Wind, Cut Through! 7 Gosei Sentai Dairanger: Traito-o-or! 8 Gosei Sentai Dairanger: D-a-a-ad!! 11 Gosei Sentai Dairanger: Gauss With A Magnet! 24 Gosei Sentai Dairanger: The 3 Stooges' Super Baseball! 28 Gosei Sentai Dairanger: Everyone Appears!! 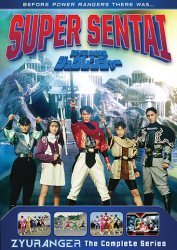 38 Gosei Sentai Dairanger: Huh!! A Ceasefire!? 45 Gosei Sentai Dairanger: Disbanding For Real!! 50 Gosei Sentai Dairanger: Let's G-o-o-o!